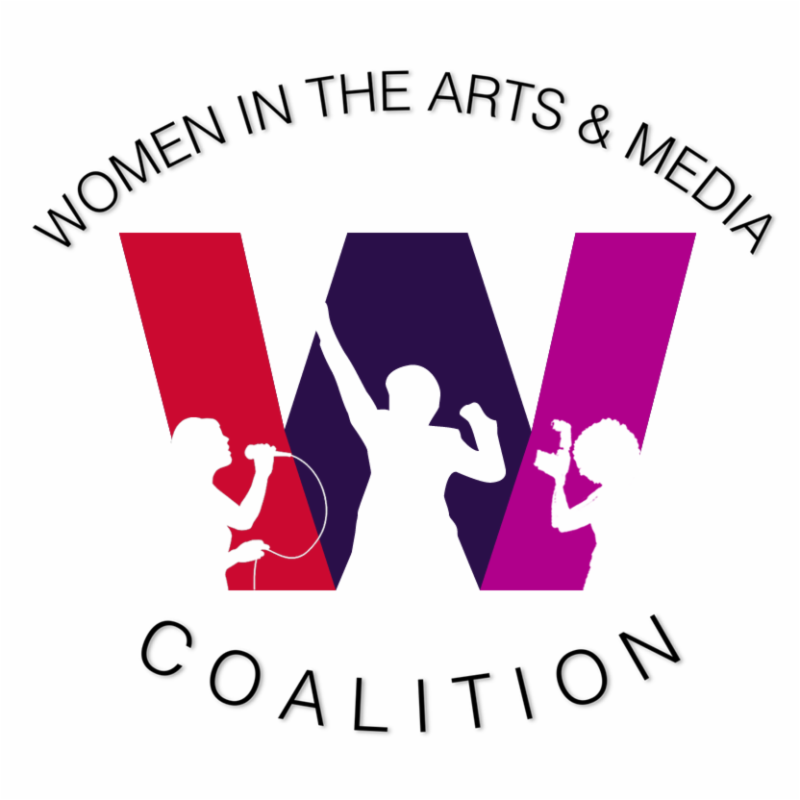 Women in the Arts and Media Coalition: Submissions Open for Collaboration Award 2018! 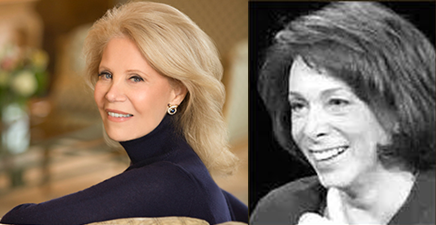 THE WOMEN IN THE ARTS AND MEDIA COALITION, INC. will present the 2018 Collaboration Award recognizing Women Working With Women. 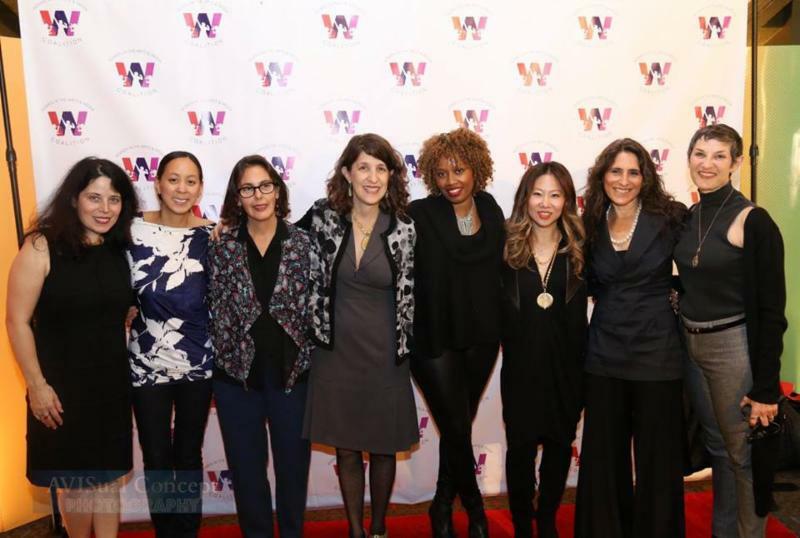 The $1,000 Collaboration Award and additional honorable mentions are designed to encourage professional women in the arts and media from different specializations to work collaboratively on the creation of a new artistic work. As the aim of the award is to encourage women to work collaboratively with women of other disciplines, each collaborative team must be comprised of female members of different Coalition associations, unions, guilds or affiliate member organizations. Eligible teams may submit any form of creative collaboration on a new work that had its first public performance within the last two years, 2016-2018. A Public Performance can include--but is not limited to--a staged reading, gallery show, screening, concert series, festival, etc. Submissions will be judged on the basis of artistic excellence and diversity. All topics and subjects will be considered. Special attention shall be given to those projects which reflect the goals of the Coalition: to advance women's work and women's issues. The team that has been selected and the honorable mentions will be invited to be recognized at an awards ceremony in New York in October 2018. Women outside of New York may send a designee to speak about their project and accept the award. Teams of two or more women working together on the creative project may apply for the 2018 Collaboration Award. Applicants must be members in good standing of two different organizations and/or affiliates with The Coalition. Member Organizations include: Actors' Equity Association, Associated Musicians of Greater New York Local 802 AFM, Dramatists Guild, League of Professional Theatre Women, New York Women in Communications, New York Women in Film & Television, Screen Actors Guild-American Federation of Television and Radio Artists, Stage Directors and Choreographers Society, and Writers' Guild of America, East. Affiliate Member Organizations include: BOLD, Drama Desk, International Center for Women Playwrights, Inc., The Lambs, Inc., Los Angeles Female Playwrights Initiative, National Theatre Conference, Professional Women Singers Association, Theatre Resources Unlimited, 365 Women A Year: A Playwriting Project, WomenArts, The Women's Media Center, Women Make Movies, and Women in Music. 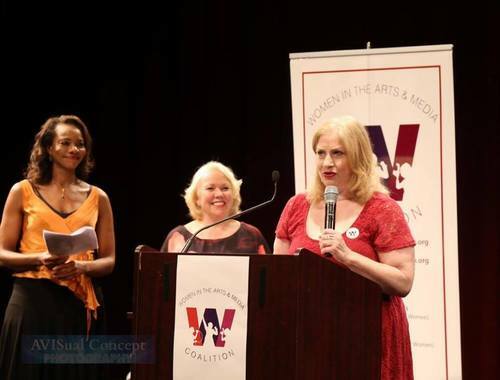 http://www.womenartsmediacoalition.org/collaboration-award/. A pdf of the application may also be accessed in order to work on the submission offline. Tuesday, November 14, 5:20 P.M.
Stony Brook University, in Manhattan, in association with Killer Films, offers an MFA in Film. 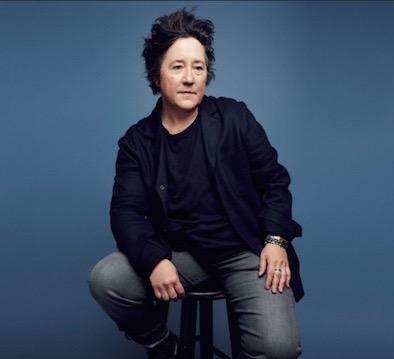 This 45-48 credit 2 plus-year program is for Screenwriters, TV Writers, Directors, and Producers. Now accepting applications. OPEN CLASSROOM DISCUSSION MODERATED BY CHRISTINE VACHON WITH CINETIC MEDIA'S JOHN SLOSS AND IFC FILMS/SUNDANCE SELECTS CO-PRESIDENT JONATHAN SEHRING, FOLLOWED BY AN OPEN HOUSE ON STONY BROOK'S MFA IN FILM IN ASSOCIATION WITH KILLER FILMS. JACK GOES BOATING is about four flawed but likeable lower-middle-class New Yorkers who struggle to stay afloat in the deep water of day-to-day living. Laced with cooking classes, swimming lessons, and a smorgasbord of illegal drugs, Jack Goes Boating is a story of date panic, marital meltdown, and the prevailing grace of the human spirit. To get tickets for just $13, visit www.TheSeeingPlace.com and on the ticketing page, enter the discount code FRIEND01.